DxOMark has just tested the newly announced Sony A7 III (Amazon/ B&H/ Adorama). The overall score is 96 points, between Sony A9 and Sony A7R III. Sony A7 III now is the new best seller in mirrorless cameras at Amazon, followed by Sony A6000 and Sony A7R III. 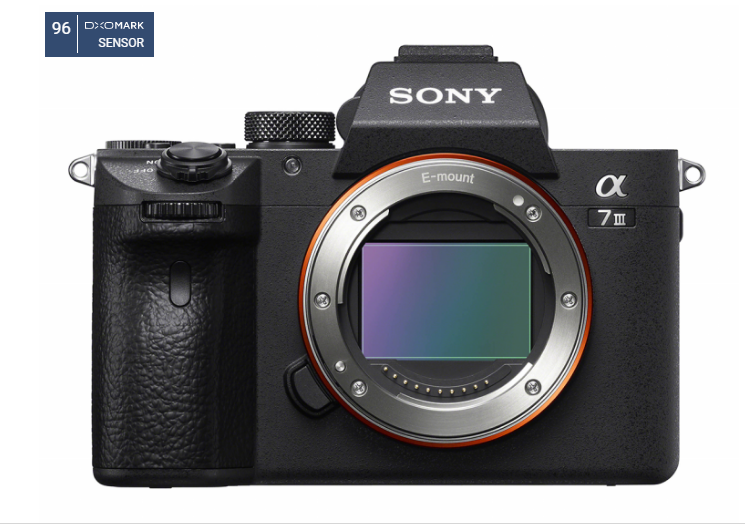 This entry was posted in Sony camera and tagged Sony A7 III, Sony camera rumors on March 27, 2018 by admin.